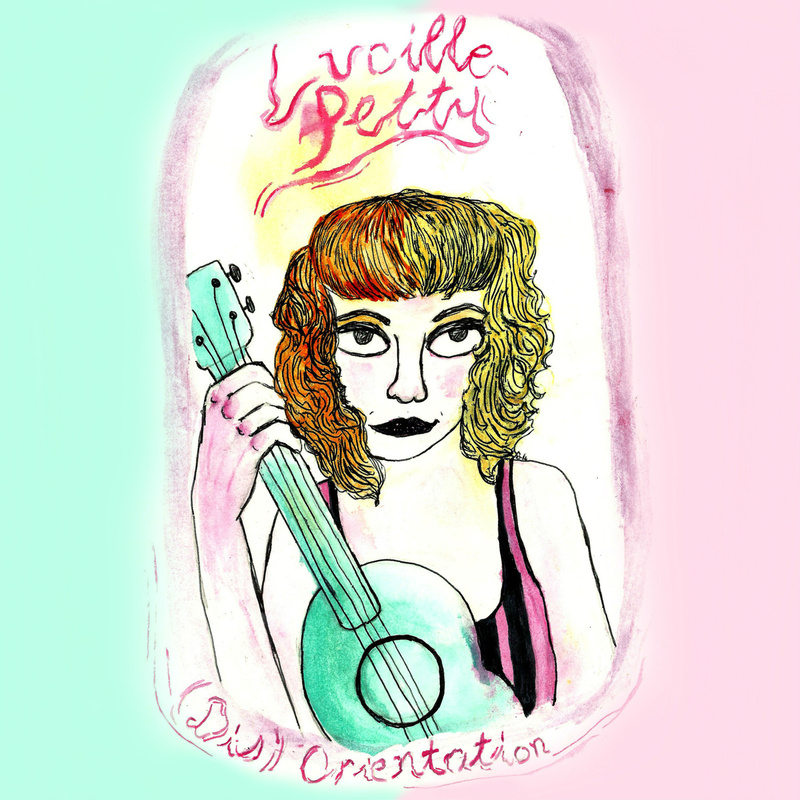 Lucille Petty's 2014 debut release, (Dis)Orientation. Available on CD. $5.